The ideal secret santa christmas mugs! 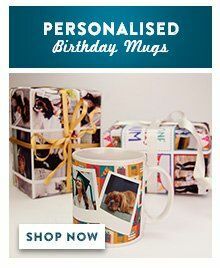 This amusing mug features a little Santa character personalised with your own photograph. 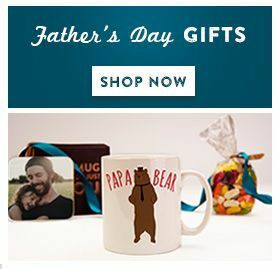 The reverse of the mug is personalised with any name or special message. A great secret santa mug for the office.